STACY IGEL: ENTREPRENEURSHIP: Picking a University! 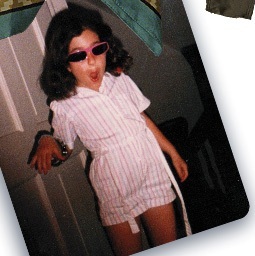 That's me rocking my romper in the early days lol! 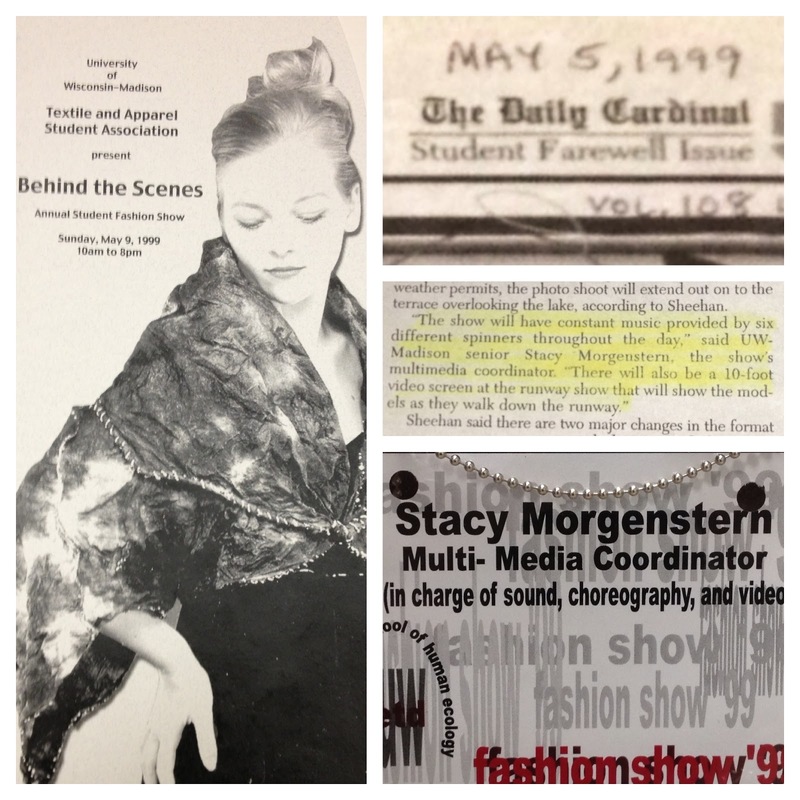 At the University of Wisconsin- Madison, I triple-majored in Design/Merchandising/Business. They had an amazing fashion design program, so combined with business and merchandising courses, I felt I had a solid foundation to begin building my brand, Boy Meets Girl®. 1. Go outside of your comfort zone and do your research! Look at schools that may explore different types of design than you’re used to. Or if there is a designer that inspires you, see if there are any universities/programs they may be affiliated with. - Students learn traditional (sometimes ancient) techniques such as weaving, drawing, or printing and dying. They also use the latest digital technology as a central part of the creative process. - Also you will see above photo I was involved in our fashion show program under the design program and not only had products I designed in the show learning how to cast and fit models but I was also in charge of the multimedia experience one year of the show. At that time it was before twitter/facebook/etc so incorporating live streaming components was new. I think learning many facets of what goes into a production of a show is key to success. - Notable alumni include Stella McCartney, John Galliano, Alexander McQueen, all leaders in the fashion world! - was affiliated with my Alma-Mater UofW and believe still is and FIT when I attended my junior year abroad. - incredible trend forecasting classes along with fashion show classes where I got to be part of helping designers during London Fashion Week. - Also strong internship program. I worked for the amazing Zandra Rhodes! 2. Look for a school located in a city that you could potentially have other opportunities outside of school. Interning or volunteering to get exposure to different roles within the fashion industry. This will help you build up a valuable list of contacts that will come in handy for future job hunting. - London: Royal College of Art, where Zandra Rhodes is an Alum! One of my favorite experiences was working under her while studying in London. I learned so much! -University of Wisconsin- while it might not be in a big city like NYC or Chicago it gave me the ability to find my career path through its incredible programs. So location is not always the key decision maker. 3. Look at what each school can offer YOU. Most schools, even the smaller ones have placed students in major fashion houses, commercial labels, and other fashion businesses. There are lots of small schools and big schools with great fashion programs so it important to see which environment will help you grow! 4. Are you looking for a small environment or a big environment. For me I was looking for a school that not only focused on fashion but had a big football team. I wanted a school with spirit and camaraderie. I believe to each is own on this answer.